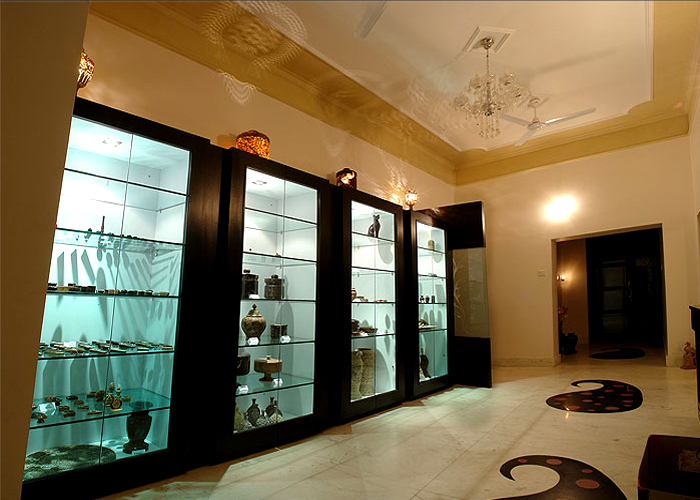 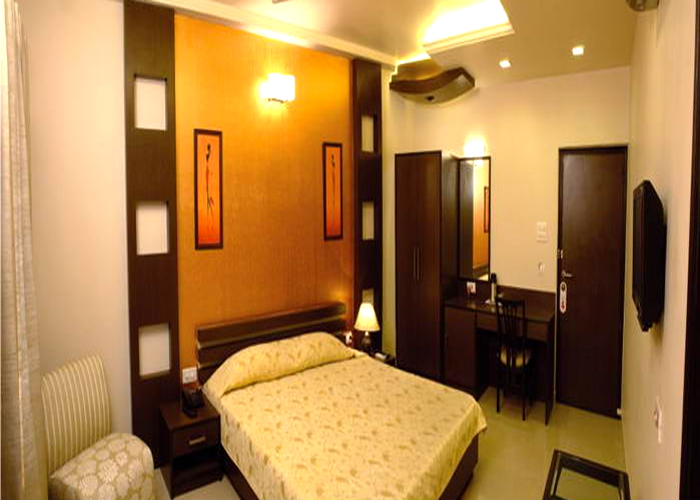 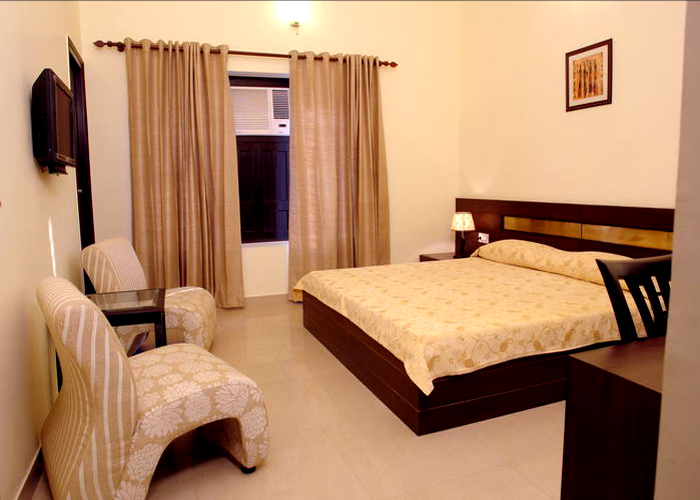 Accomodation : All the rooms in Cresent Villa are designed according to VASTU Specifications. 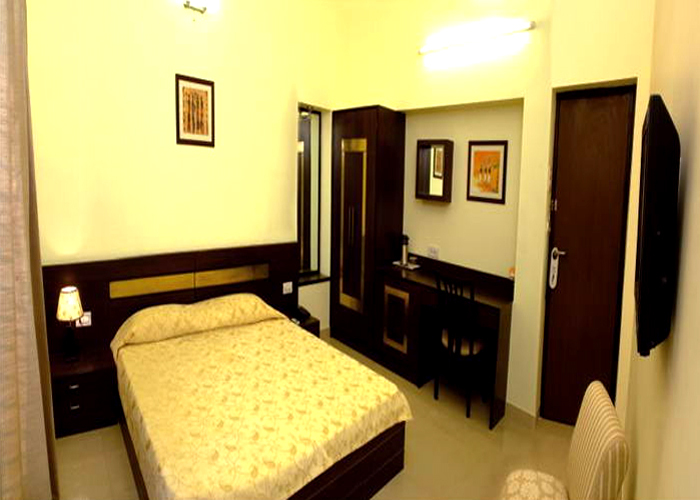 The rooms are well ventilated. 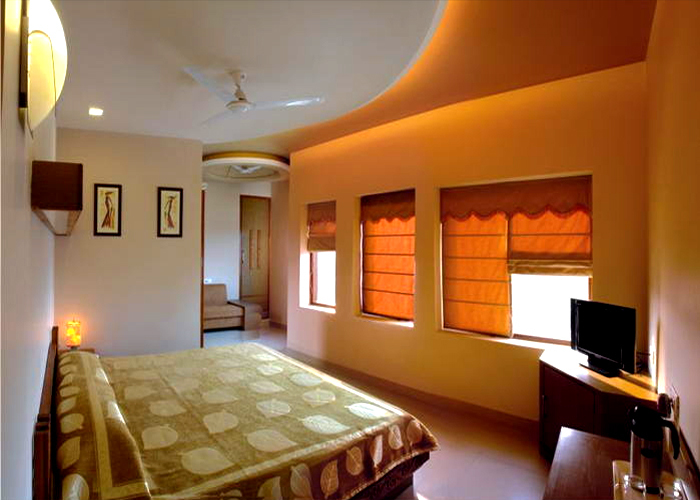 Every room has an attractive feature of getting direct sunlight. 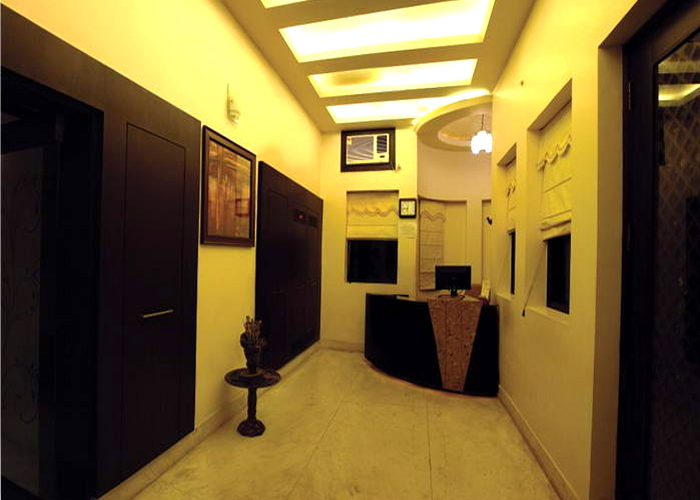 All the rooms & bathrooms are designed differently. 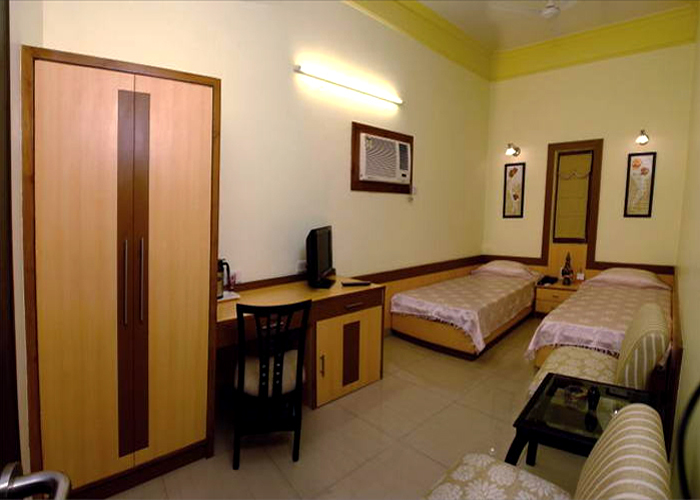 Rooms are equipped with direct dialing phones, LCD TV, Mini Bar and much more. 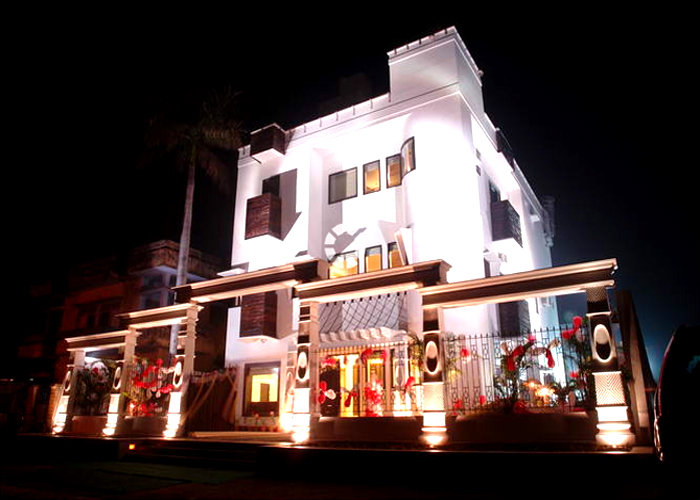 Cresent Villa has a perfect blend of contemporary international standards and time honored tradition, offering a complete range of dining and entertainment facilities. 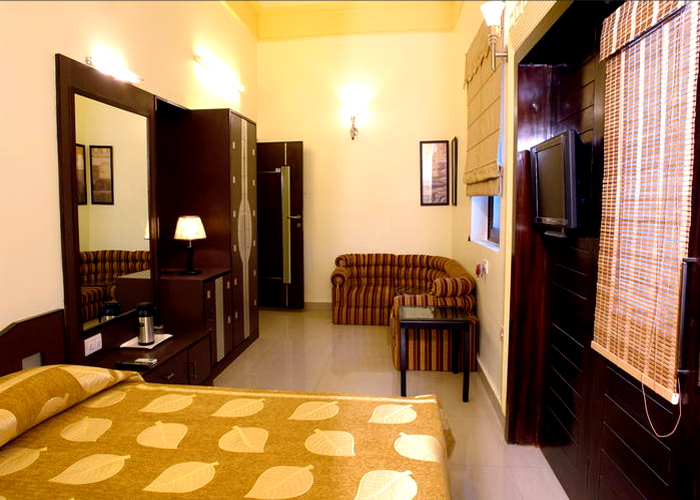 It is an infusion of tranquility, pampering and a myriad of leisure pursuits at the doorstep of the holy city of Varanasi.